The Financial Conduct Authority (FCA) has revealed figures that show Barclays Bank as the most complained about company in the UK. These figures relate to the first half of 2016. 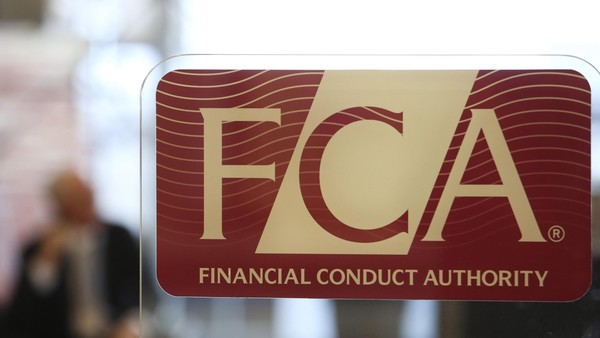 The FCA has released its 6 month complaints data and it showed more than two million complaints had been made against FCA regulated firms from January to June this year. Barclays had the most complaints about them with a mind blowing 287,000 individual complaints for this period. The majority of these complaints were made in relation to their banking products. They were not alone though in the high levels of complaints made. The Lloyds Banking group received 213,000 complaints also. Heading the table for most complaints in the Debt Collection industry was Cabot Credit Management. Consumer Credit firms that are also in the firing line include Volkswagen Financial services and Shop Direct. The new released data showed a 3% decrease for the previous period. The total amount of compensation paid back to consumers was £1.96Bn which was 1% lower than the previous period. This is figure is expected to continue to decline as PPI claims start to fade out.